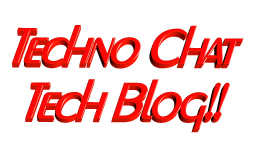 Blog Stats | Techno Chat|Tech Blog!! 178 different nicknames were represented in the comments. 14 post categories were needed. 84.4 MiB worth of files.